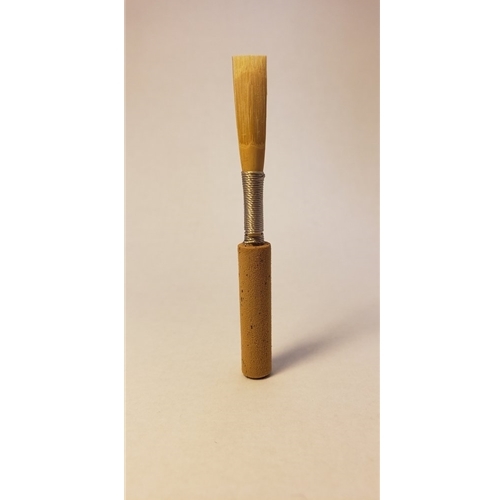 Good Tone Guild Rookie+ Medium Soft Oboe Reed The Good Tone Guild Rookie+ is crafted for the beginner and intermediate player. Offered in Medium Soft, Medium, and Medium Hard. Each Rookie+ oboe reed is crafted from select French cane and quality student staples. The resulting reed is very playable and has a pleasant tone throughout all registers. Good Tone Guild has grown from a small boutique reed maker into a well known and highly respected manufacturer.